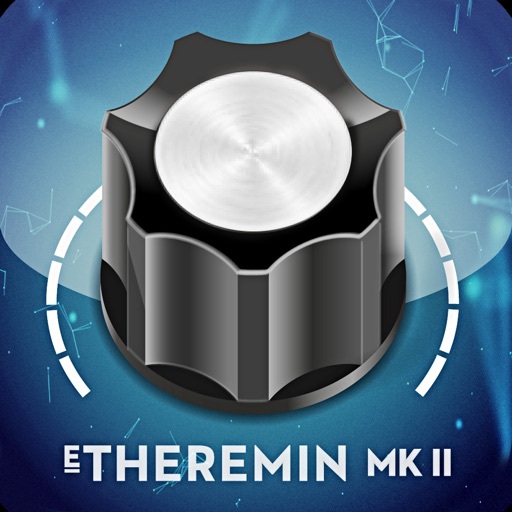 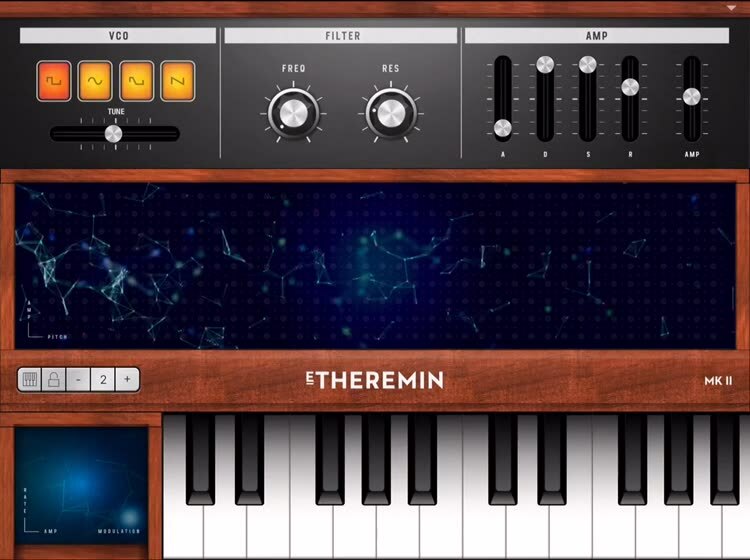 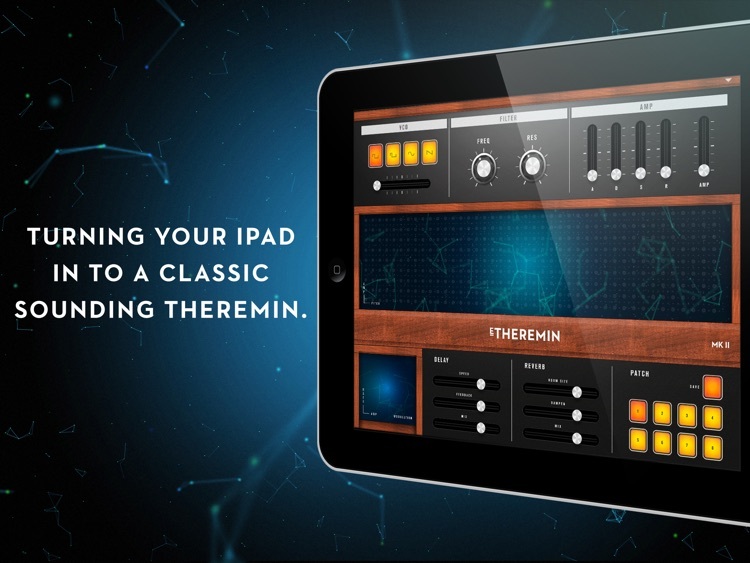 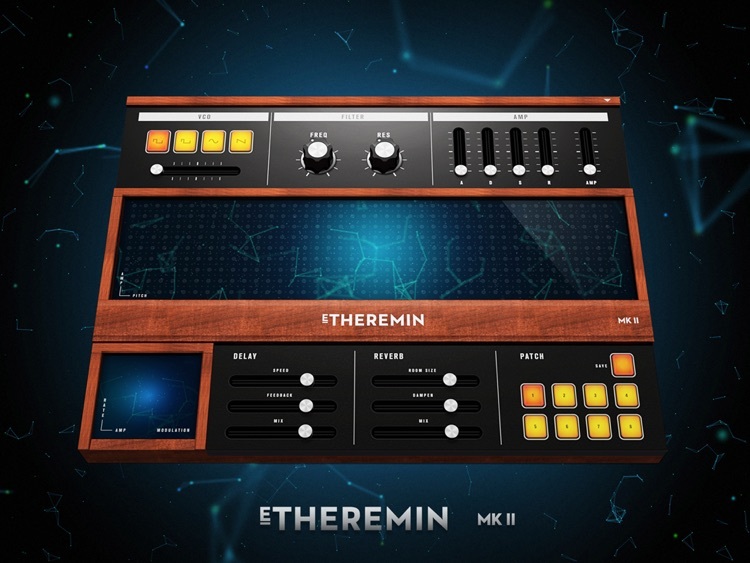 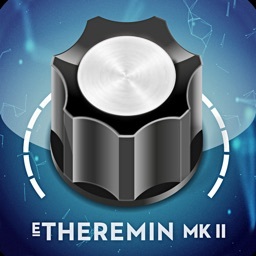 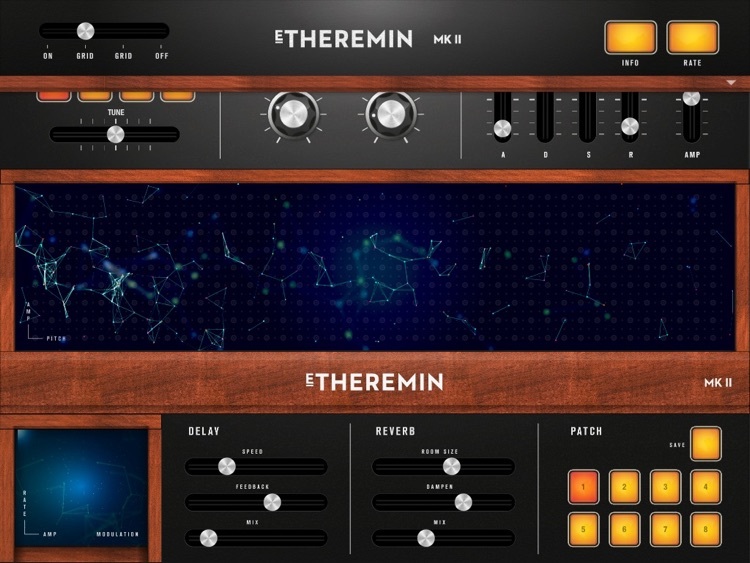 The E-Theremin MkII translates the unique and distinctly eerie sound of the theremin onto a digital interface, allowing you to control pitch and volume on a x/y pad. 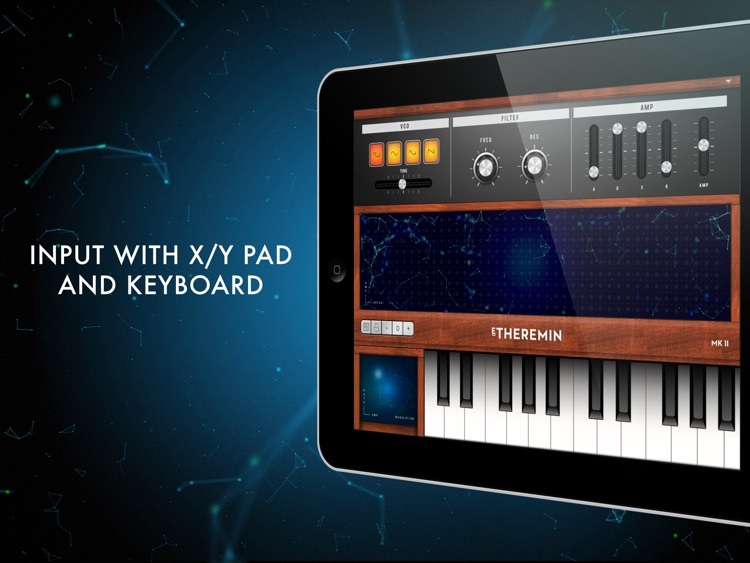 A second x/y pad is provided for controlling vibrato. 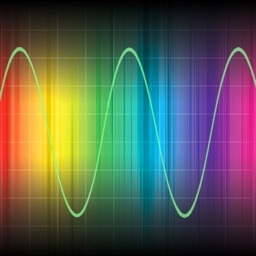 Additional controls are accessible for control of the waveform, low pass filter, and envelopes. 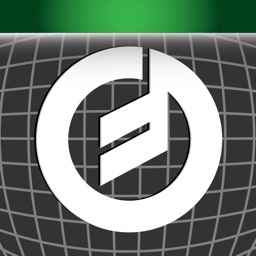 Two DSP effects; reverb and delay let you take your sound to a whole new level. 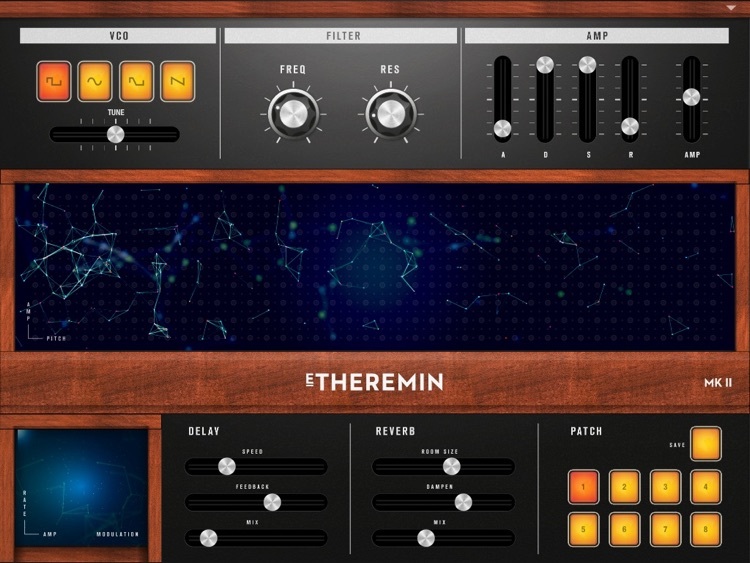 The reverb's room size can be set to small room all the way up to unearthly vast spaces. 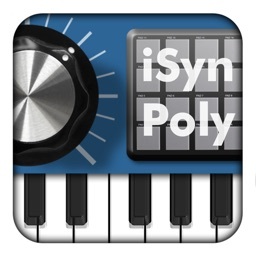 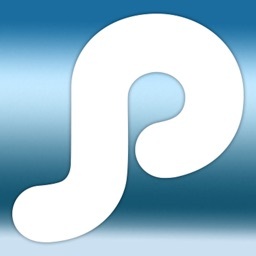 1.2 introduces a 4 octave keyboards and two part polyphony (one part for x/y pad, one part for keyboard).